Ideas for Wedding Invitation Cards. 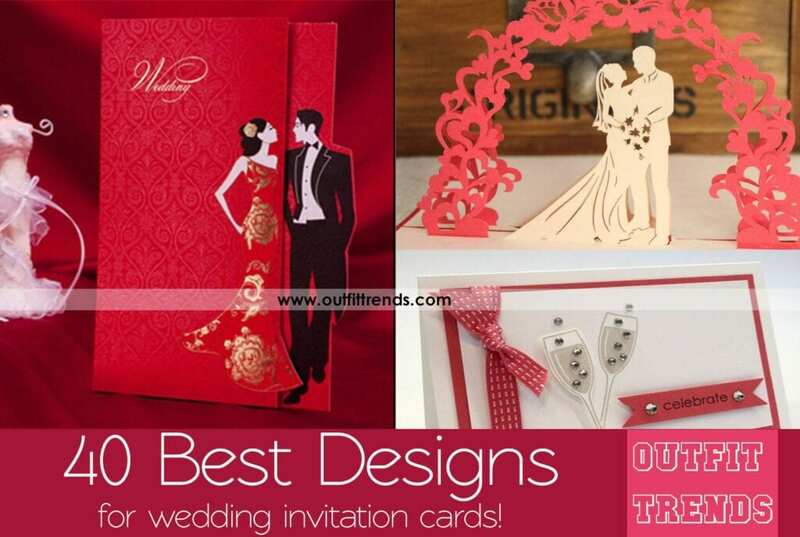 Here are some classic and worthy collection of wedding invitation card ideas for you to make an impressive attempt for your all those whom you want to invite. Your fantastic approach of these designs will make all your invitees enthusiastic and hyped for attending your glamorous wedding ceremony. Have a look at these 40 elegant ideas and get some notified aspiration. Don’t forget to add some glitter and love before sending in. Cannot define the lovebirds’ concept more nicely or perfectly. The card that shows love with illustration and delicacy of fine art. The absolute example of being awe-struck and the epic enthusiasm to attend the supposedly luxurious wedding as the invitees opened this. Not so fancy, yet classic. Not so stylish, yet so impressive. Card designing themes at their best, taking wedding invitation ideas to the endless level. One way to get your new spouse some good old vibes of how it all started and happened. Nothing as cool and more impressive than a killer creativity attempt, which beats all. So don’t miss your chances of nailing a phenomenal creative design and impressing your spouse. Surely bound to catch a lot of eyes and attention and the scenario of your wedding ceremony will be depicted by the classy art of this card! 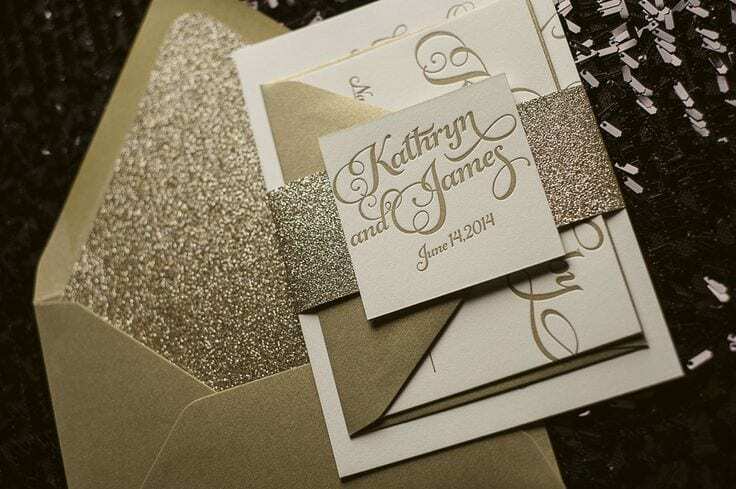 The unusually classic and quite remarkable art form to prepare your one sole wedding card and nailing it. The front page takes the form of a cool hand fan imprinted with all the great activities that the couple will do together in their time with each other .